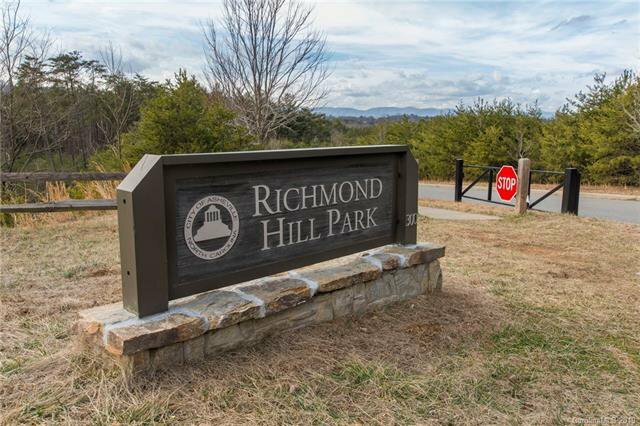 Over the river to Richmond Hill! 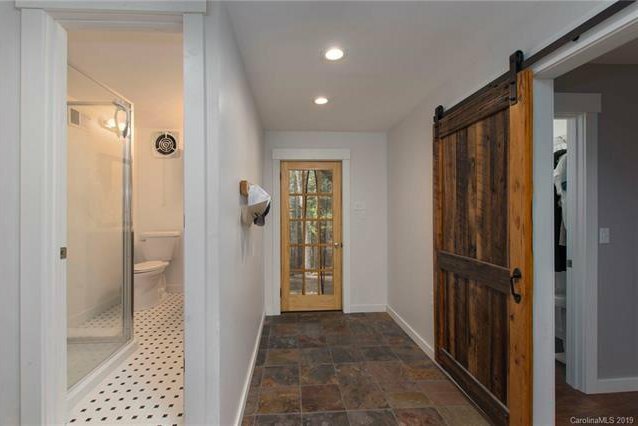 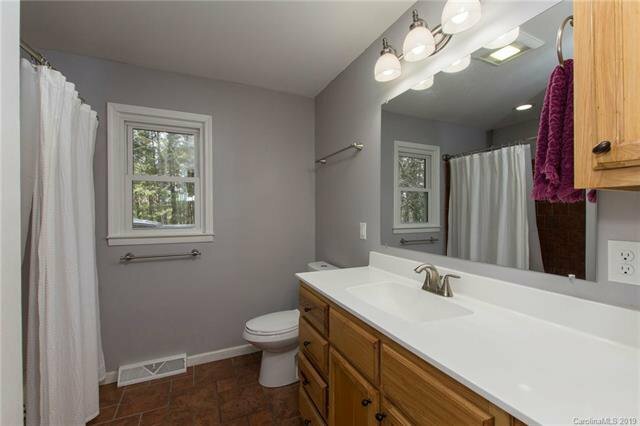 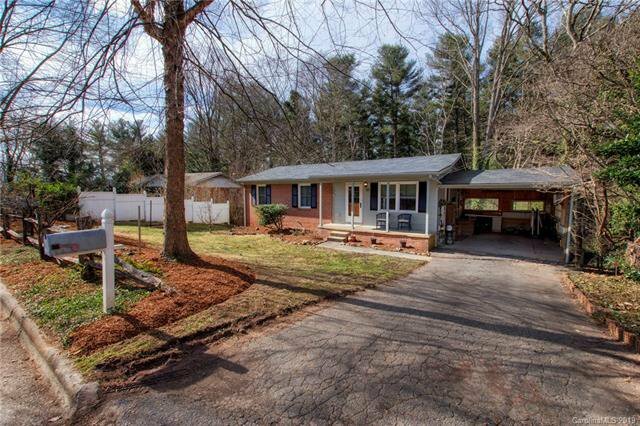 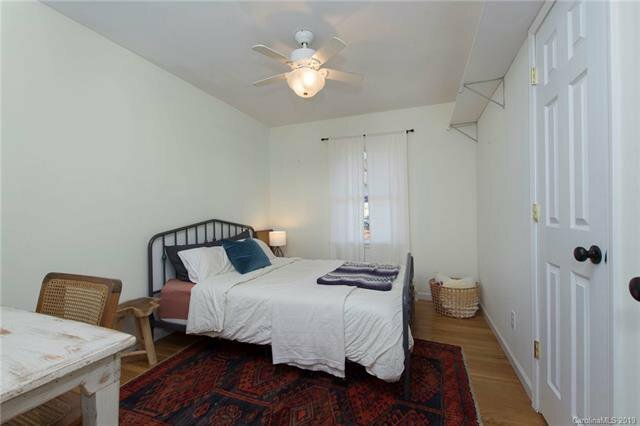 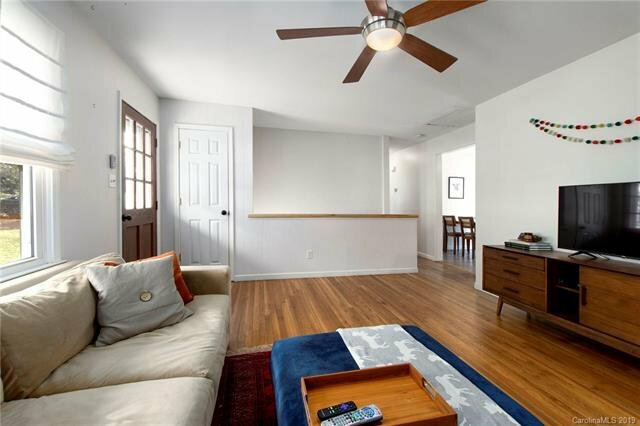 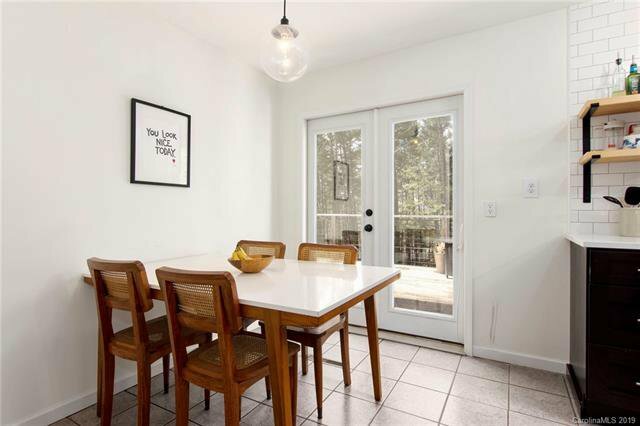 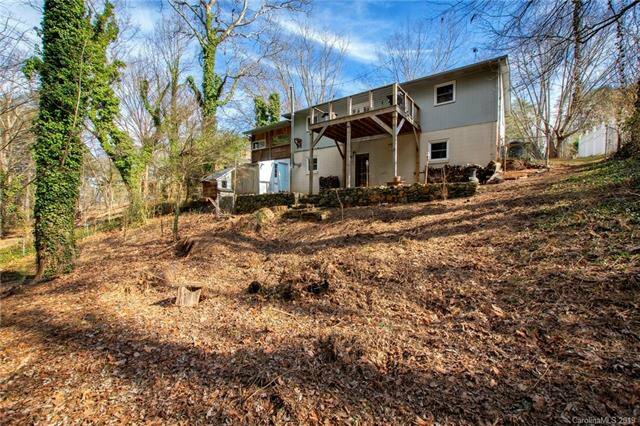 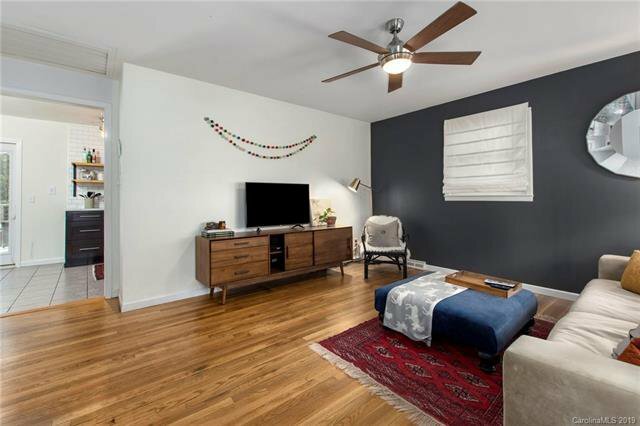 Come take a look at this charming 60s rancher in city limits which feels a world away. 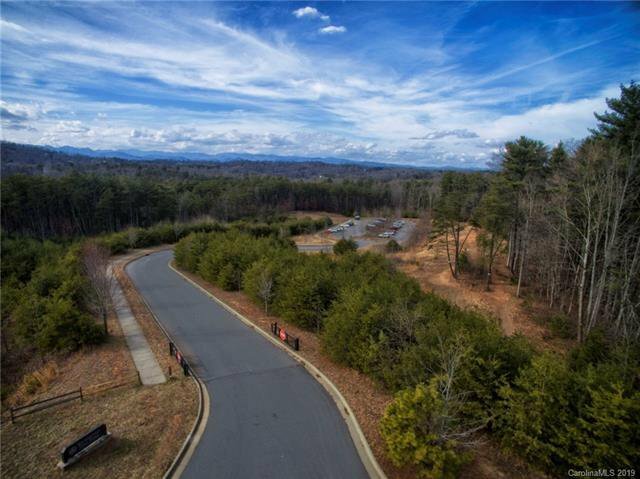 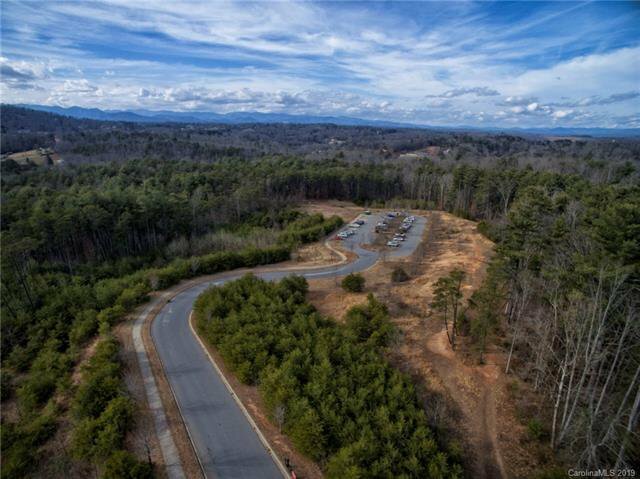 Daily trips across Pearson bridge and the French Broad wind up to this neighborhood highlighted by Asheville’s largest city park, with hiking and biking trails and an incredible disc golf course. 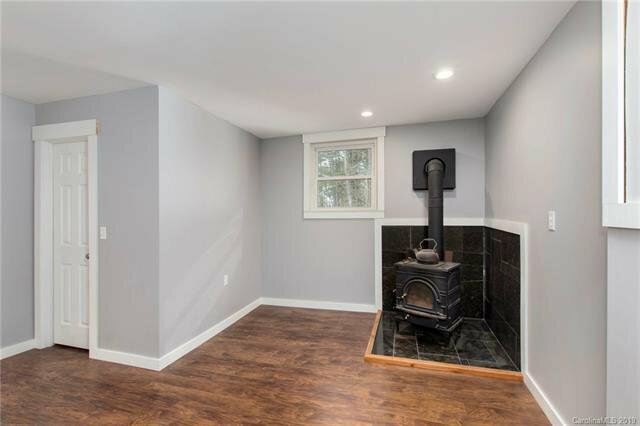 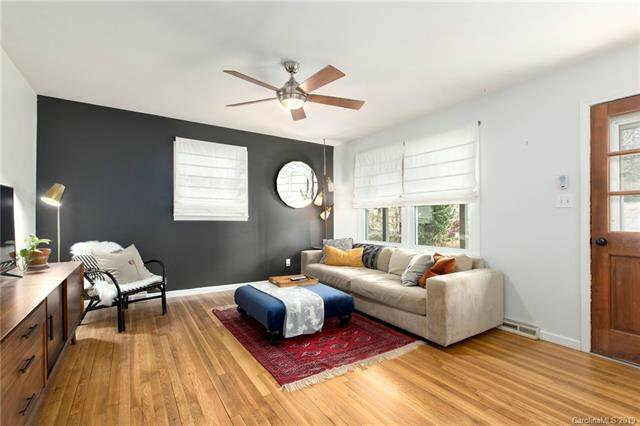 Step inside where original hardwoods and many windows lend to a light, bright, yet warm and cozy interior. 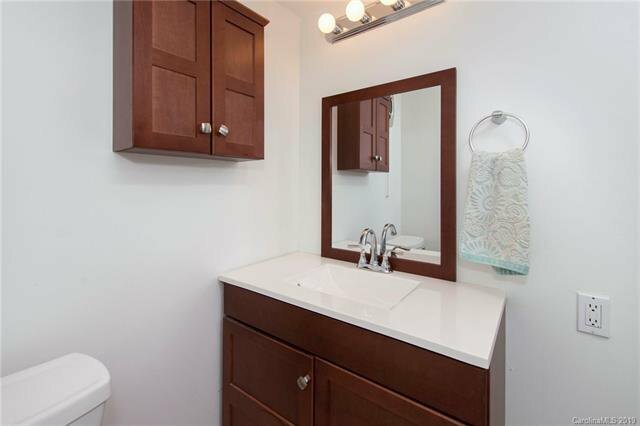 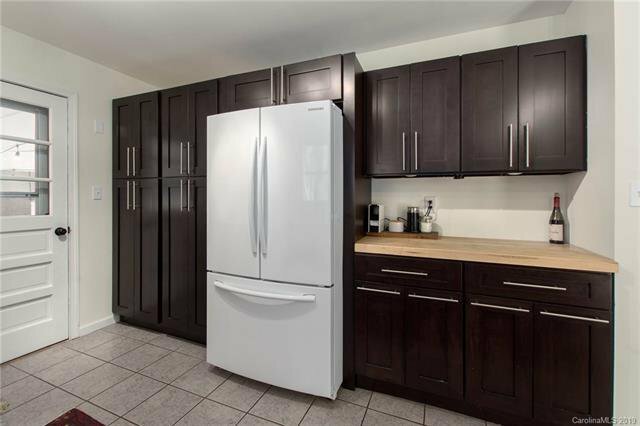 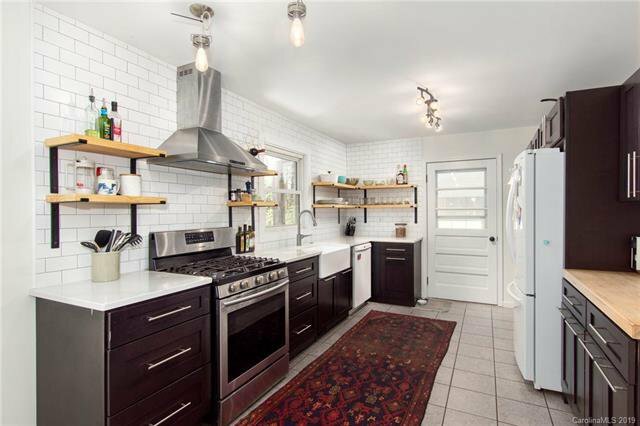 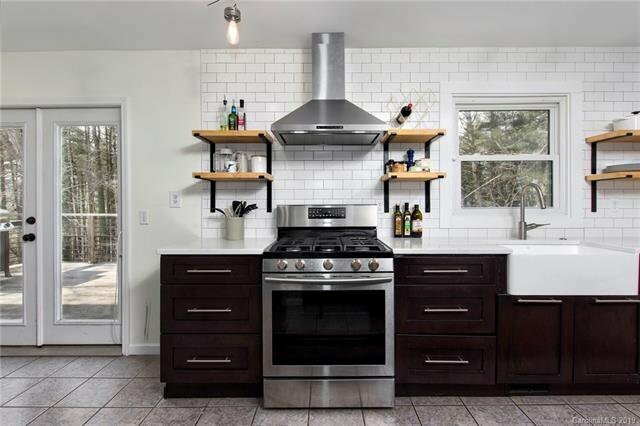 Kitchen has been completely modernized, with stainless gas range and hood, open shelving on subway tiled walls, and a full wall of stylish cabinets for storage. 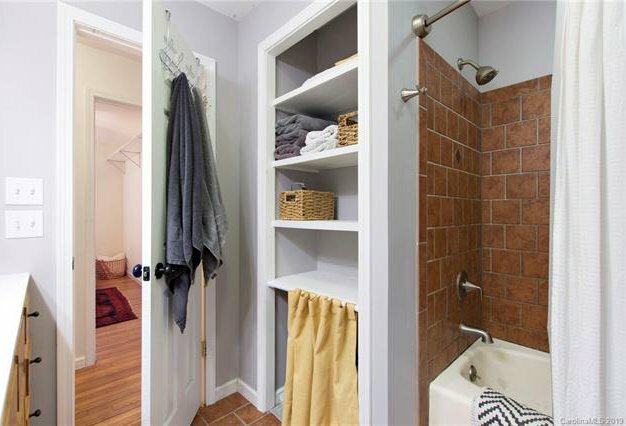 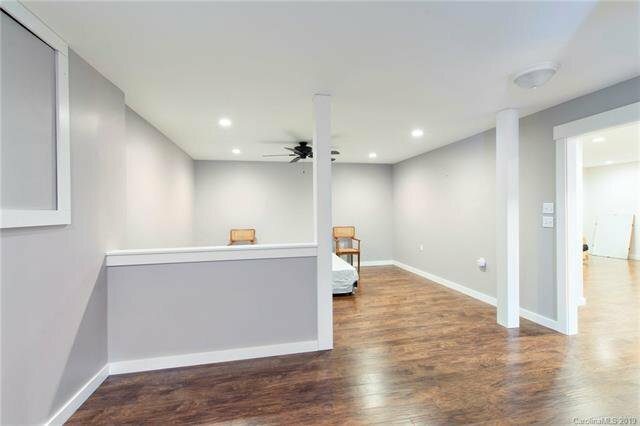 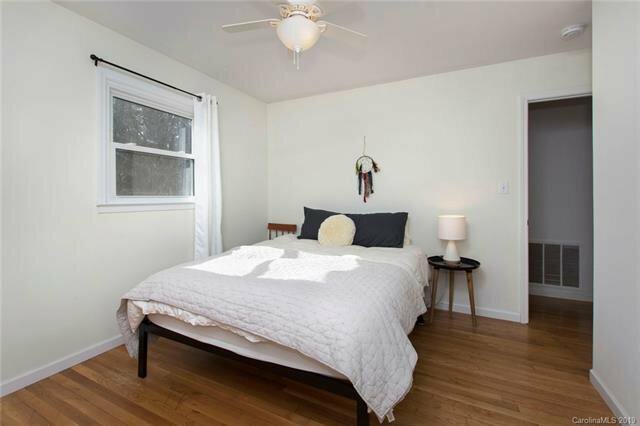 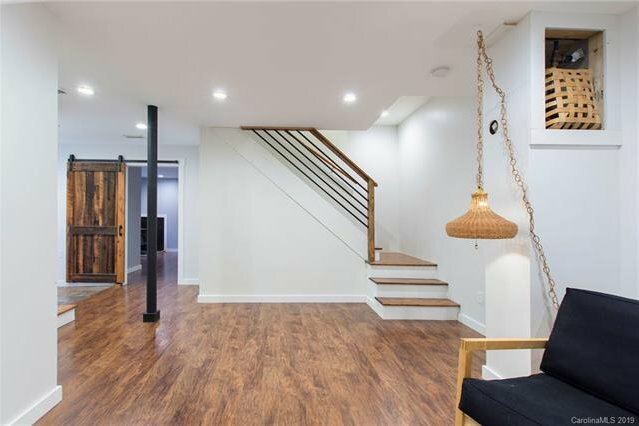 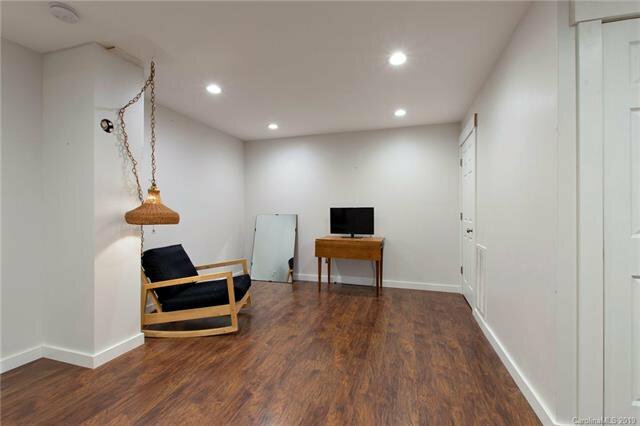 Three bedrooms and full bath on main, then descend down the open stairwell to a flexible finished basement space where you can accommodate guests or perhaps a Homestay. 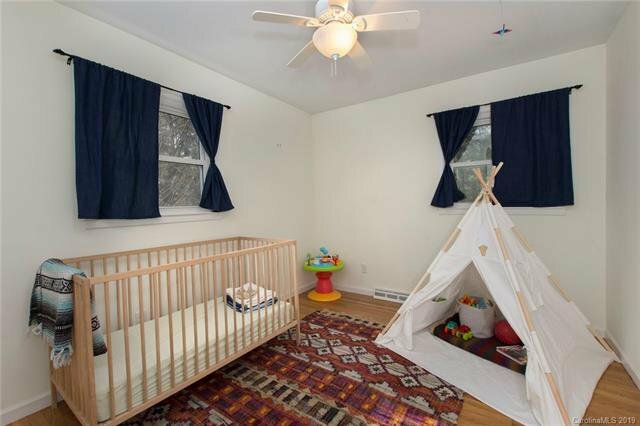 There’s a large bedroom heated by wood stove, a full bath, and even a den area. 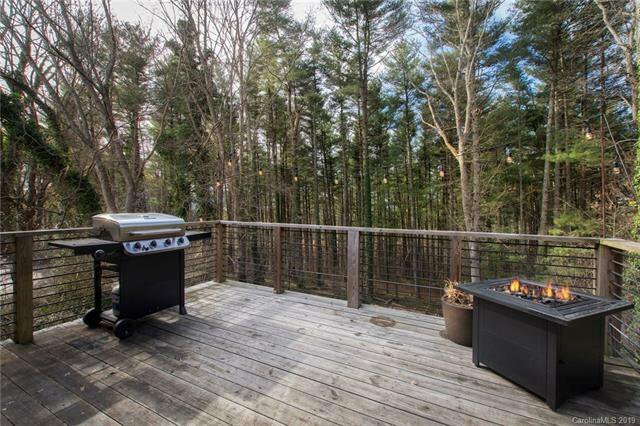 Did I mention the deck overlooking the private wooded back yard? 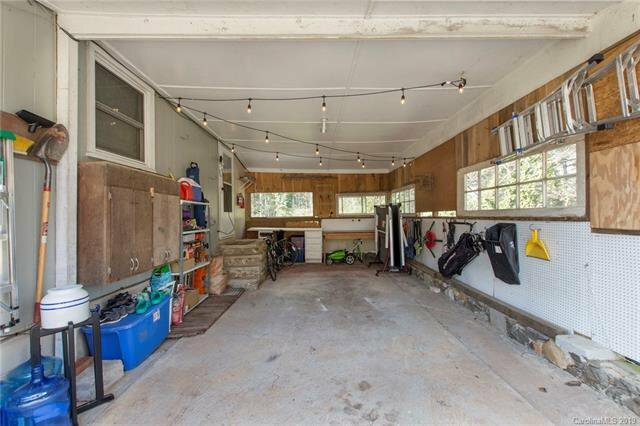 Or the carport for outdoor toys? 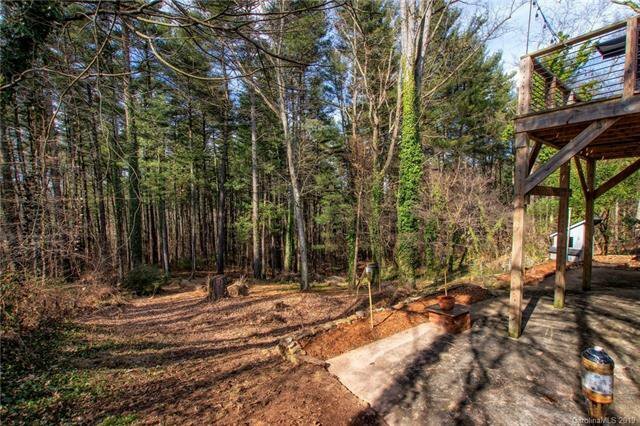 There’s even a chicken coop...of course! 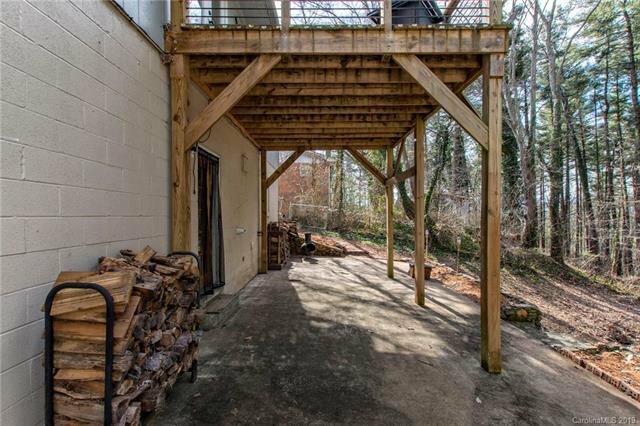 THIS is Asheville living.